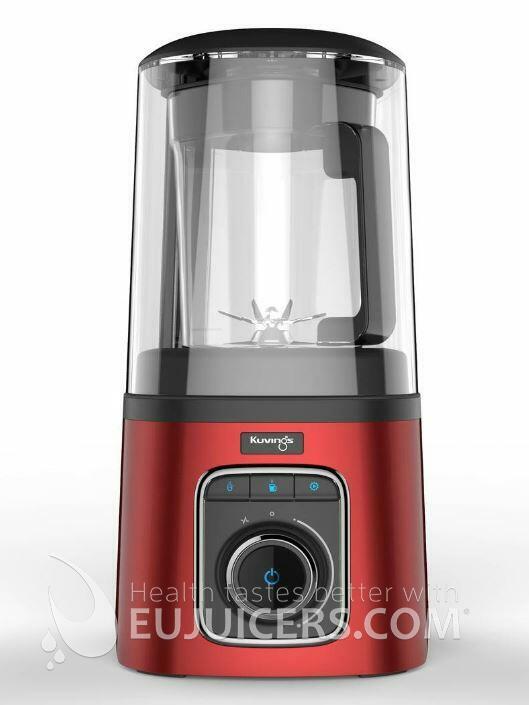 We think vacuum blending will become the standard for quality blenders in the future. 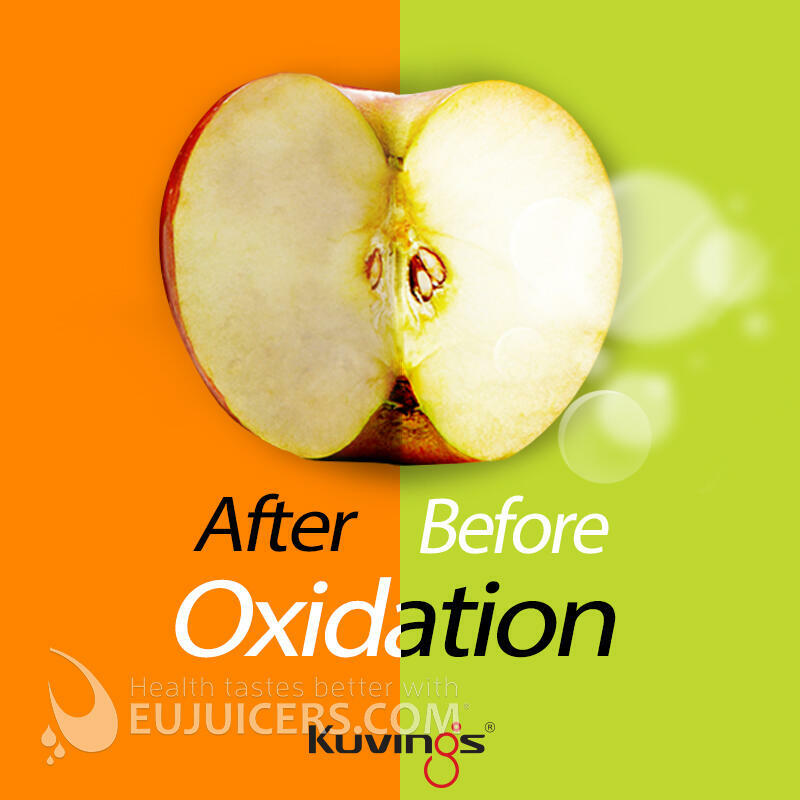 For smoothies, oxidation is a big problem and removing the air before blending makes a huge difference. 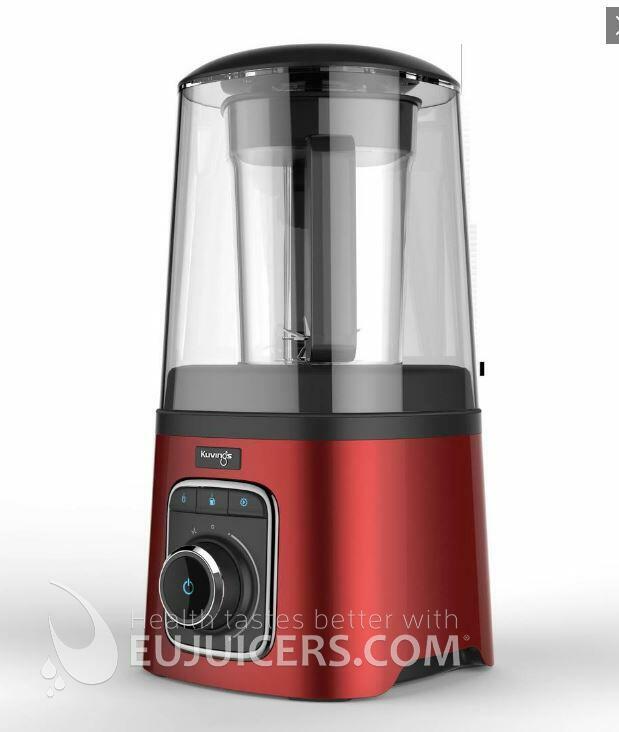 Vidia was the first vacuum blender on the European market with the BL-001 blender, which we think is fine as a smoothie machine. 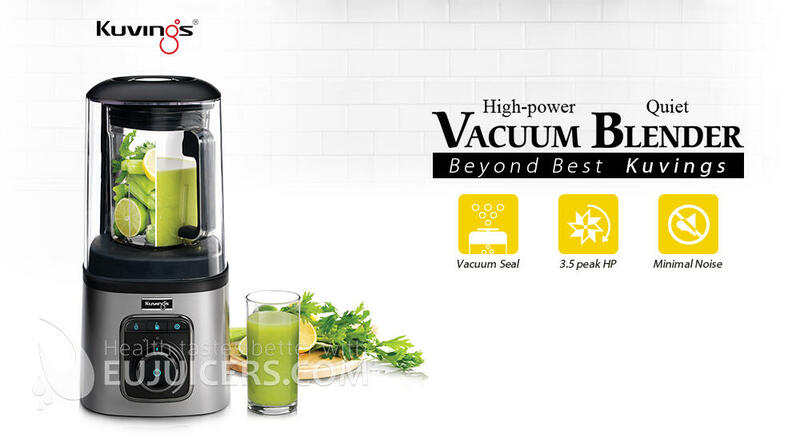 However, Kuvings is the first with a high-power commercial quality vacuum blender. This blender has the power to handle tougher tasks like nut butters and soups, while keeping the benefits of blending in a vacuum. Add in the rugged construction and sound cover and we think this is the best vacuum blender on the market today.